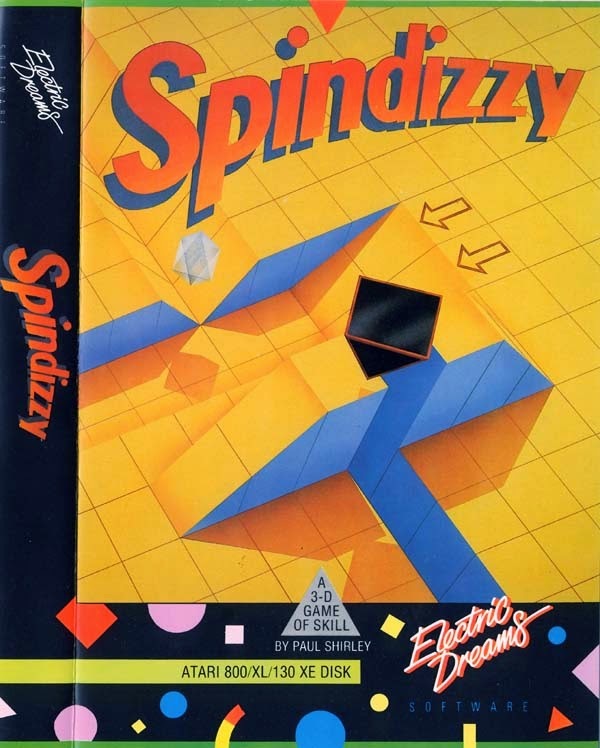 Isometric puzzlers and adventure titles were not uncommon to the 8-bot home computers, and Spindizzy is one such game which typifies the style. Fans of Marble Madness will instantly see the similarities, but it's far more refined and forgiving then that. Players take command of GERALD, a mapping probe tasked to explore a 3D world collecting jewels and fuel as you go. Sounds simple, but the placement of tricky puzzles and quick-reaction segments is balanced nicely to make for a very enthralling game. Detailed environments are produced at the expense of a wide colour range, but this is a game which is all about gameplay, and it pulls that off to a high standard. An all time classic in my book, I was joyus when GERALD re-appeared on the Super Nintendo in Spindizzy Worlds several years later. Yay!